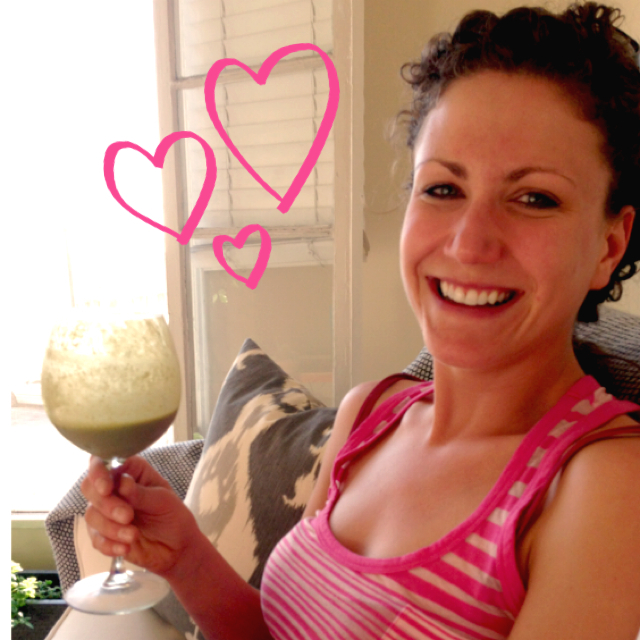 This week I started my new job at the Clean Program and I am sitting with my best friend drinking a green juice. What more could a girl ask for? This weekend we are going to this. We are also going on some hikes and having a picnic on the beach. Life is but a dream.